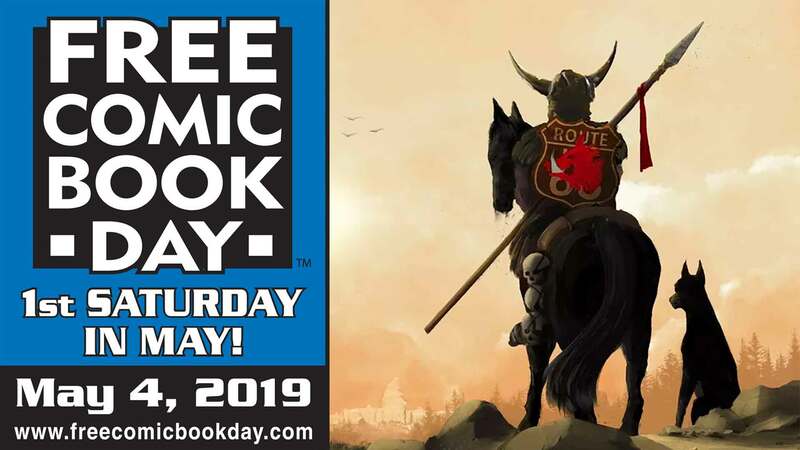 Gerry Duggan, Richard Fairgray, and Paul Eiding sign at Golden Apple Comicsto celebrate Free Comic Book Day on Saturday, May 4, 2019! Writer Brian Schirmer (Black Jack Ketchum, Ultrasylvania) appears at Golden Apple Comics on Saturday, April 13, 2019 at 1 PM to sign his new series FAIRLADY from Image Comics! 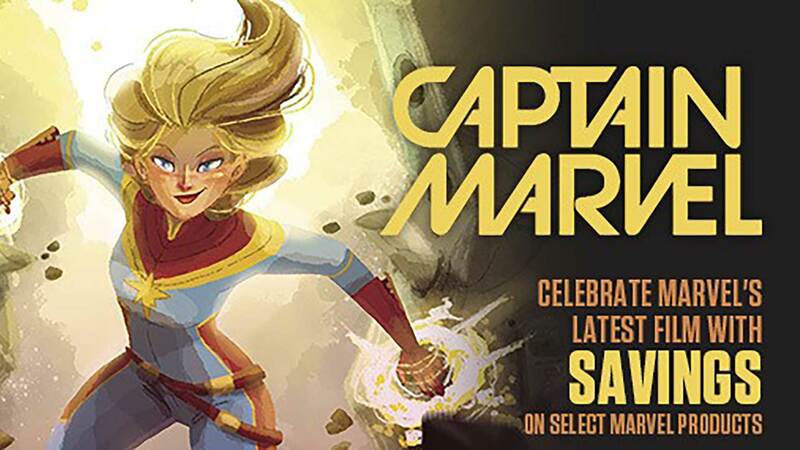 Ryan Cady appears at Golden Apple Comics on Wednesday, March 13, 2019 from noon till 2 PM to sign Top Cow’s INFINITE DARK. Writer Zoe Quinn appears at Golden Apple Comics on Wednesday, February 13, 2019 from 10 AM till noon to sign GODDESS MODE from Vertigo.